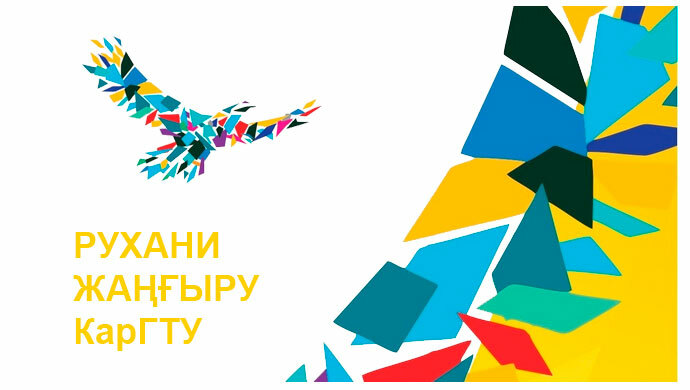 As part of the celebration of Nauryz, faculty members of the RSLR department hold an event “Ulystyk Uly kuni – Great Day of Nauryz” on March 18, 2019. The event includes ritual games, concert performances. 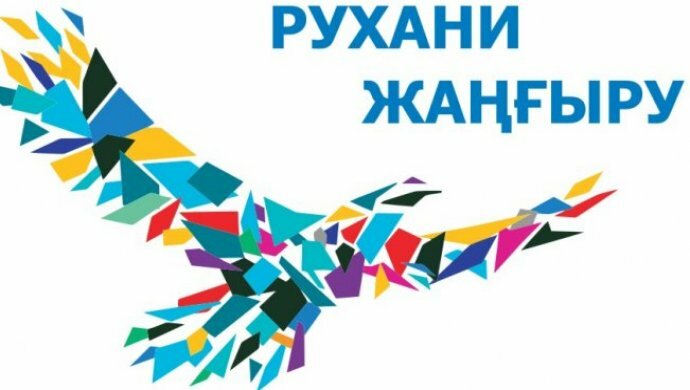 The purpose of the event: spiritual, moral and patriotic education of students in the spirit of interethnic harmony, respectful attitude to the customs and traditions of the Kazakh people. The basic direction is “kasietti-kazakhstan”. In addition, at the Department. RIAK will be held a charity fair. The basic direction is “Zhomart Zhүrek”.